There’s nothing quite like New Year’s Eve—the promise of a new year, a potential passionate embrace at midnight…and multiple ways to make magic. Speaking of metaphysical marvels, when the metaphorical ball drops, there’s no better place to be than the Magic City itself. In this magnificent metropolis, you won’t even have to tune into TV to witness Father Time taking a step into 2019. In fact, if you head to Bayfront Park, you’ll notice the town’s own unique take on New Year symbolism—a beautifully original, orange ball drop. This sparkling city literally gets lit up for the holidays, with fireworks exploding into the sky and multicultural adventures lurking around every brightly colored corner. If you’re like most people these days, you’ve probably been loaded down with work. New Year’s is the perfect excuse to get out of Dodge, fleeing your hometown for warmer and sexier climates. Don’t let advance planning deter you. 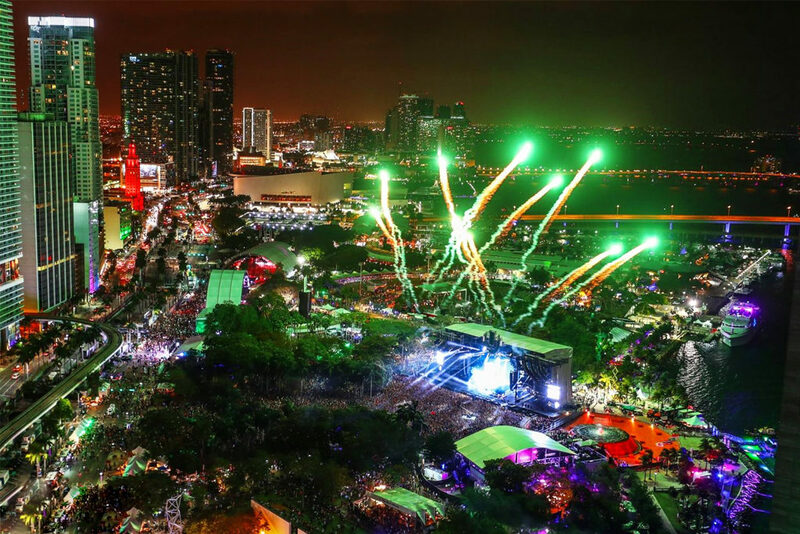 If you turn up in Miami without any NYE plans set in stone, there’s always Bayfront Park. 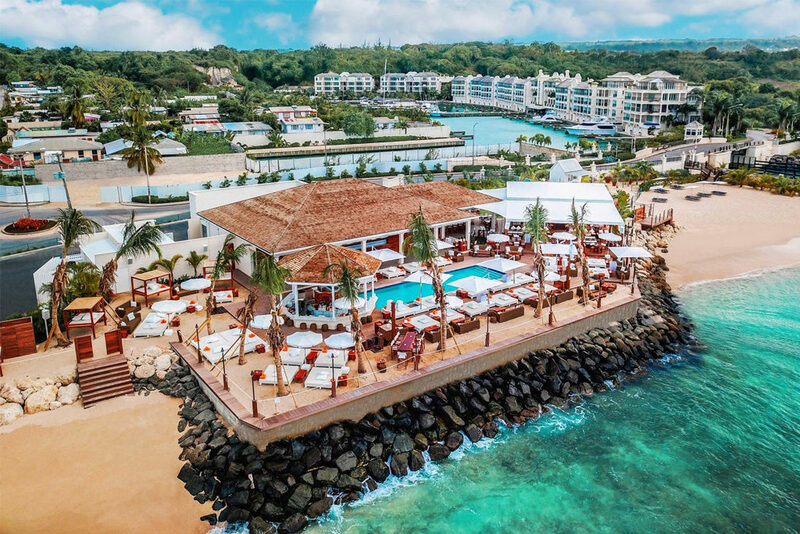 Located right on the beach, this sensational spot allows you to revel in the wonderful weather and salty sea air—probably a far cry from whatever you’d be doing at home. The potential for pictures is extraordinary. All of your friends will be jealous when they see the Magic City skyline in the background—or even Miami legend Pitbull performing one of his signature moves behind you. In Miami, anything is possible. And when you’re on the go and maybe just jetting in from the airport in time to make the big show, you’ll need a tote bag that can go from travel mode to glam in an instant. 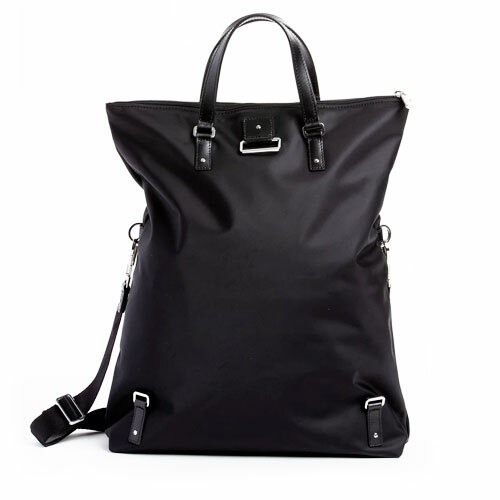 When this is your goal, it’s all about the Lipault Lady Plume Convertible Tote Bag in black. Boasting an inner sleeve pocket that hides all of your unmentionables, one of this tote’s best features is that it can easily become hands-free. Just latch it onto your luggage handle, and you’ll fly through MIA faster than you can say “Fireball!” Its light design and comfortable shoulder straps ensure that you’ll feel happy carrying it all night long if need be. Made with lustrous leather, each of these bags is slightly different in its own way. These are the distinguishing characteristics that will let people know that you’re already taking control of the new year. You’re the type of person who jets out of town for secret assignations to Miami, after all. You need the right bag to nab the best Miami swag. The Lady Plume Convertible Tote bag from Lipault is a quintessential day-to-day accomplice. Its simple design features a large interior and a smart sleeve to secure over luggage handle. Chic and functional, you can’t go wrong with this tote. There’s no one way to do Miami on New Year’s Eve. 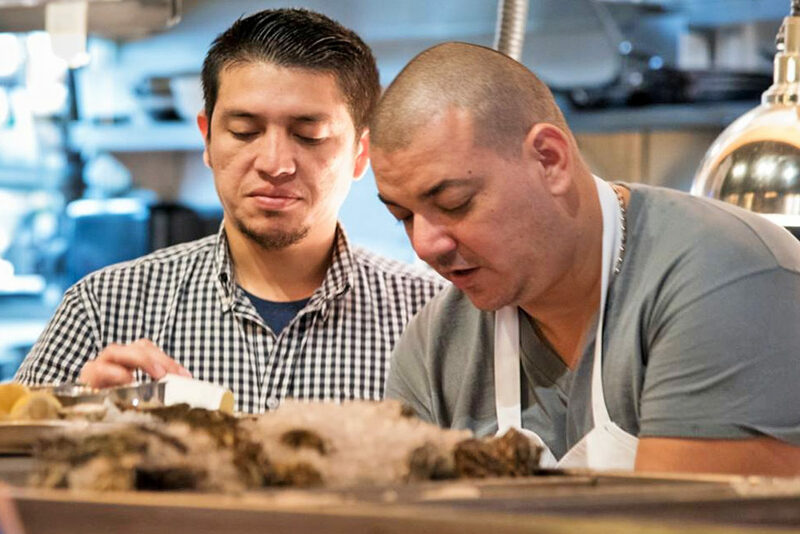 If you have some time to plan ahead, craft an incredible itinerary that reflects your inner style and personal goals—and allows you to chow down on some oysters. 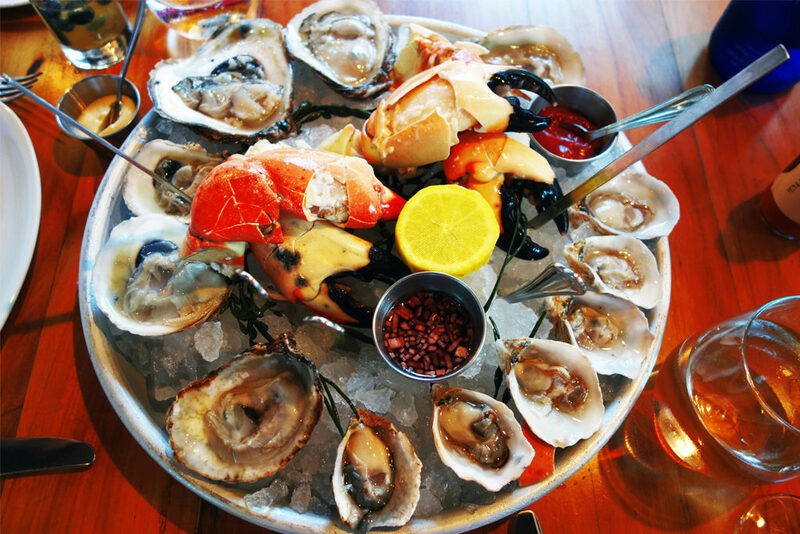 Obviously, you’re going to be in the mood for spectacular seafood as soon as the plane parks at the terminal, and The River Seafood Oyster Bar is about to become your new favorite spot. Featuring locally sourced, organic seafood and a winning wine list, this is one of the restaurants that people who live in the area rave about on a consistent basis. Although this is one of the fancier spots in town, no one will bat an eye if you stroll in with your Frye Logan Backpack in Cognac. Just don’t be surprised if other diners ask you where you got it—with amazingly antique leather, this bag resembles something that might have come from the marvelous Mad Men era. 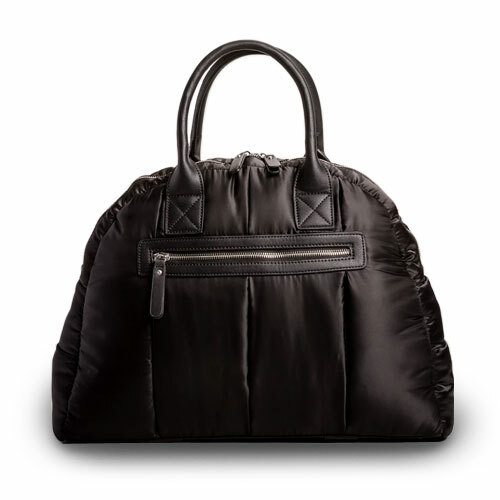 The padded shoulder straps, however, make it modern, comfortable and easy to transport around town. Those who travel light might not need any other bags for a quick New Year’s trip. The strong, aesthetically pleasing hardware lets people know that you’re the type of person who means business—and lots of fun. Loaded with pockets and secret compartments to store all of your most essential stuff, this backpack looks as nice on the inside as it does on the outside. Just don’t throw it into the ocean when you take to the sea yourself. 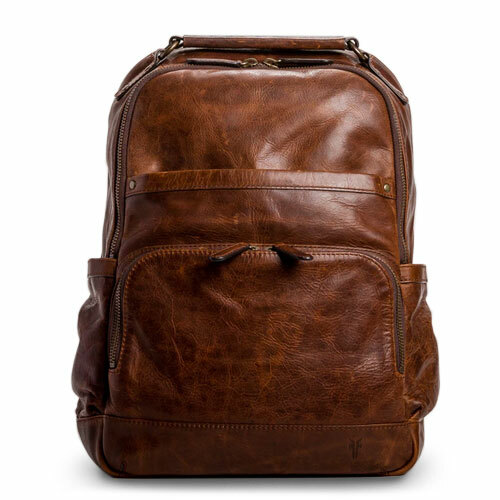 The hand-burnished Frye Logan backpack enhances the natural beauty of leather and all of its nuances. Crafted from antique pull-up leather, this backpack stores a variety of pockets and compartments to protect your tech gear. Finished with padded shoulder straps and rugged hardware, this backpack is ideal for journeyers. 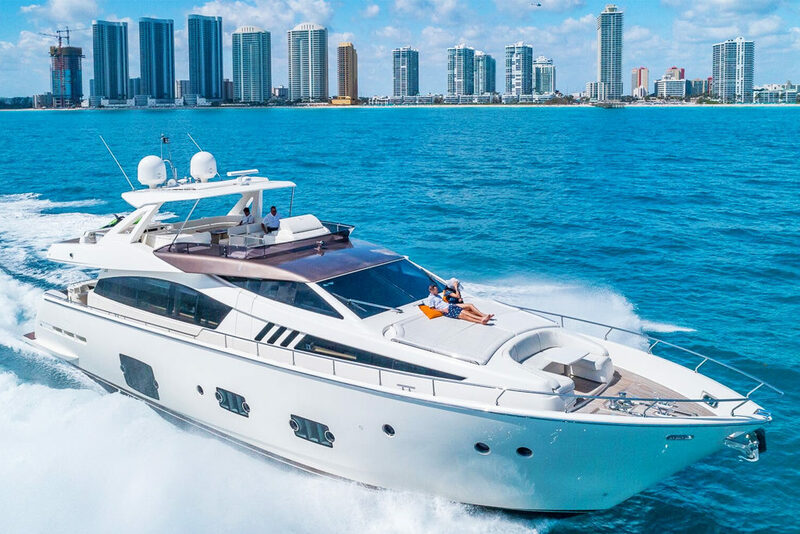 Speaking of Sea Creatures…When Was the Last Time You Went Yachting? There’s nothing quite like buzzing around Biscayne Bay as you celebrate the advent of yet another year on this beautiful planet. Many in Miami choose to usher in the new year this way, and it’s easy to see why. Whether you’ve chartered a private cruise or you’re booze cruising it with a bunch of people, there’s something unforgettable about singing Auld Lang Syne out on the water—and making those precious resolutions, of course. There’s a reason why all of those Rich Kids of Instagram go to Nikki Beach to spend thousands of dollars on champagne; it’s a really entertaining spot! Luckily, you won’t need to part with your mortgage payment to party there, though. With reasonable New Year’s tickets available, this club strives to impress clientele from all walks of life. Let someone else spend $20,000 on Dom Perignon—yes, this has happened before—while you and your crowd partake in the exquisite cuisine or buy a bottle or two while dancing the night away. When you wake up the next day, chances are that you may be feeling the aftereffects of any indulgence from the night before. Luckily, Miami happens to have several solutions for that. 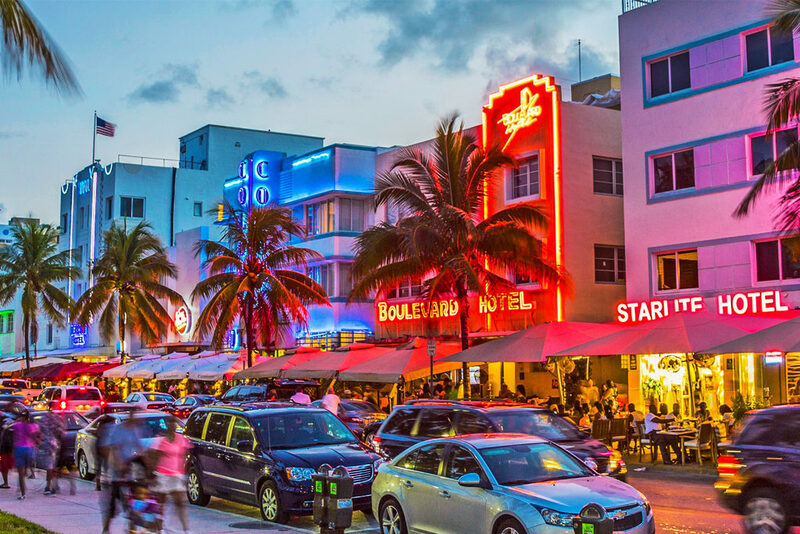 With some of the most highly regarded brunch establishments in the country, Miami is the perfect place to be if you need some hair of the dog action. 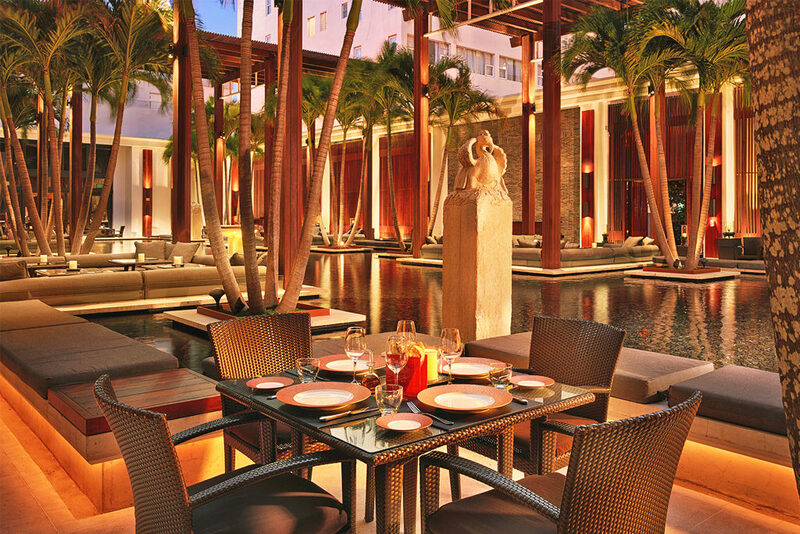 Jaya at the Setai offers a buffet brunch with unlimited champagne and Bloody Marys to keep the fun going all day. There’s nothing like a brisk walk on Ocean Drive to get the blood pumping again—and you’ll definitely want to pay attention to your hydration. This is where the Camelbak Brook Vacuum Water Bottle comes in handy. Containing room for 20 ounces of liquid, this bottle is your best bet when it comes to replenishing all of those fluids and electrolytes that you lost dancing to Pitbull. The mint green color makes it the perfect accoutrement to carry around the brightly colored, eclectic Magic City. Although you may be reticent to start walking, you’ll feel better once you finish—and there’s nothing quite like getting a quick jumpstart on those resolutions, is there? Grab and go with this modern Brook Vacuum 20oz. Sleek and colorful, reach your hydration goals with these fun, leak-proof bottles. 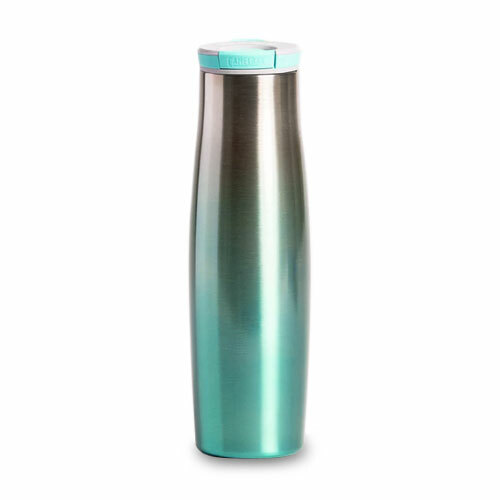 Its insulated design is prepared to keep your beverages warm or cool for up to 24 hours. Whether at the gym or out and about, its sweat-proof exterior stays dry so you don’t have to worry about it slipping from your palms. Since Miami is blessed with beautiful weather, you’ll want to leave all of your heavy sweaters and ski pants at home where they belong. 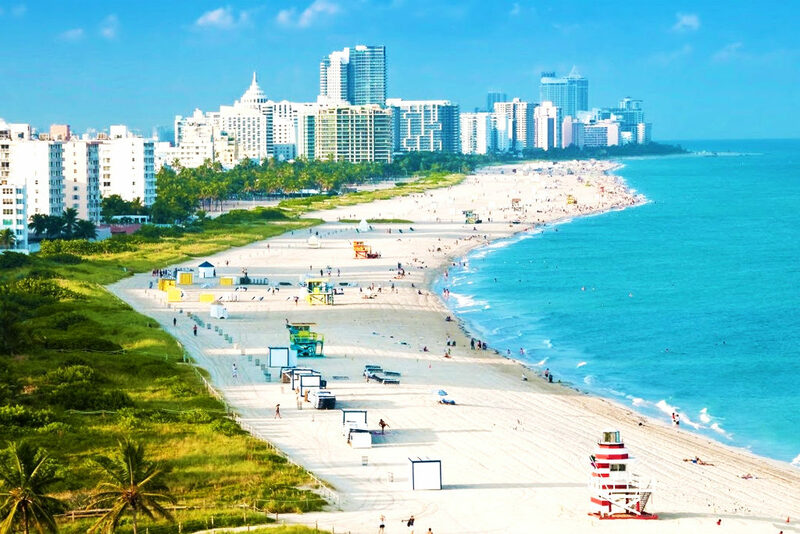 Taking a weekend trip to Miami presents the perfect opportunity to dip in and dip out quickly, and to bring out your fashion backpacks for full display. But you’ll need the proper gear to make it all look stylish, so investing in the Sol and Selene Flying High Duffle Bag is definitely in order. If you need to take your office with you, the padded mesh pocket offers up ample room for your electronics. The removable laundry bag allows you to keep those pants splashed with alligator water away from the rest of your wonderful wardrobe. Meanwhile, the adjustable shoulder strap makes carrying your clothes a breeze. Although the bag may look compact on the outside, you’ll be surprised to see just how many souvenirs you can fit into it as you journey back home. The travel-ready Flying High bag will keep you ready for any adventure you decide to spontaneously embark on. 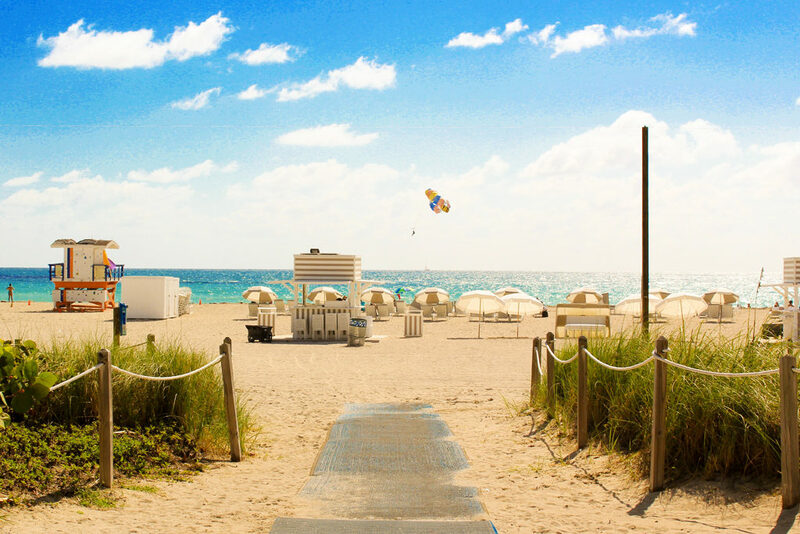 More Trips to Miami: The Smartest New Year’s Resolution Yet? There’s something intoxicating about Miami that makes it impossible to forget. It’s a city for making memories, and its history is much richer than you’d think. 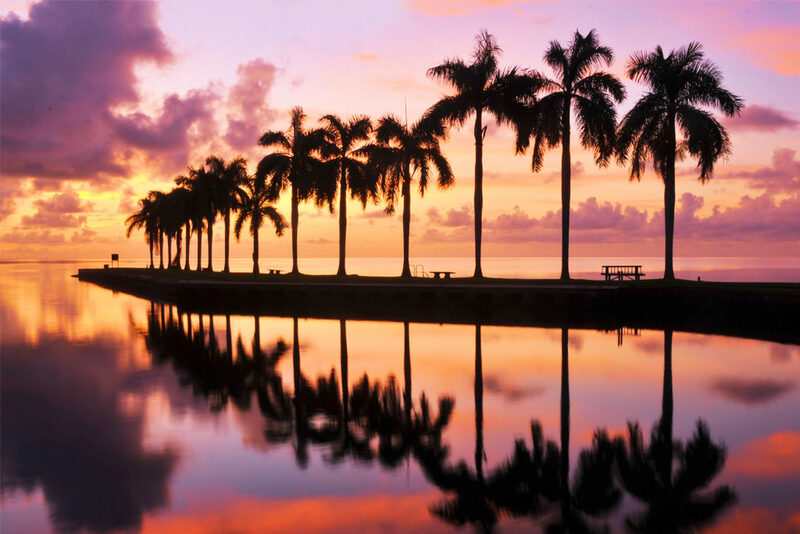 Named after the Native American Mayaimi tribe that once made this part of Florida their home, Miami has become known as a place in which there’s never a dull moment. Some of that, of course, probably has to do with the fact that it’s highly populated. After all, the numbers have gone up considerably since the late 1800s—when a mere 300 people made Miami their home. These days, almost half a million people claim the Magic City as their residence. With the perfect blend of cultures, it’s the ideal place for a weekend holiday getaway—or whenever you need some of its monumental magic to rub off on you. Share your adventures with us! Checkout the top backpack brands on, Backpacks.com, and on Facebook and Instagram and share the locale and some of the memories you captured and you could be featured in one of our upcoming blogs!